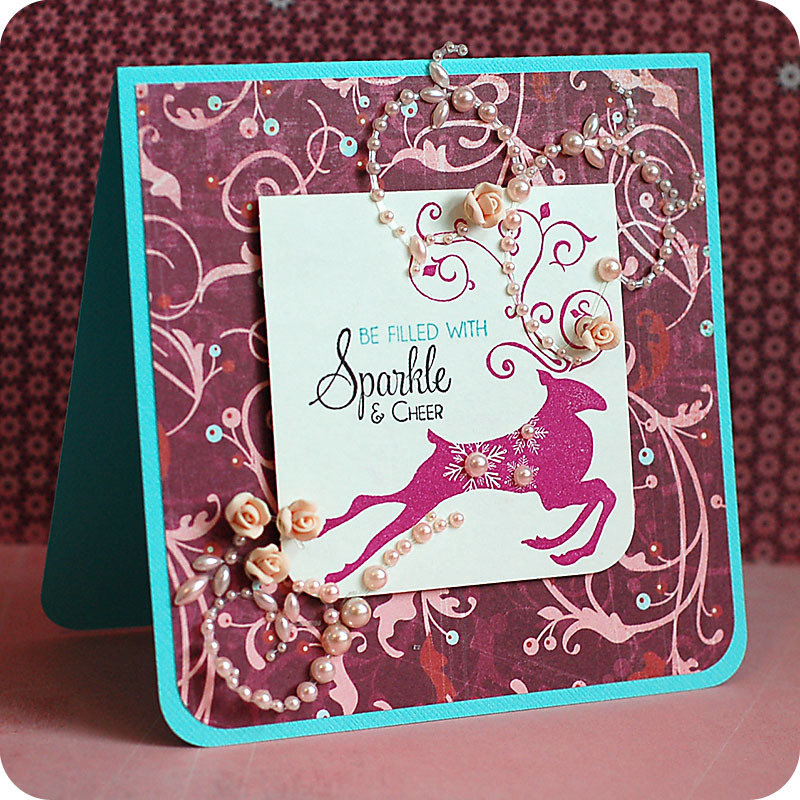 Be Filled with Sparkle & Cheer! This is GORGEOUS!!!!!!! LOVE all the pearls!!!!!! They're so perfectly placed!!! So festive Lea! Love those pearls! Wow Lea, this is really AWESOME! Gorgeous card, Lea. I just love the touch of pearls. Have a good time in Kenya. Can't wait to see your photos. So, so pretty! Love the punch of blue! "Hello Friend" Lawn Fawn Sneak Peek!